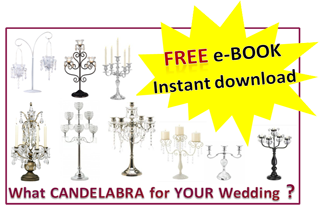 Do you have 3′ Candelabras for an event beginning of June 2013? Approx. 30 tables. 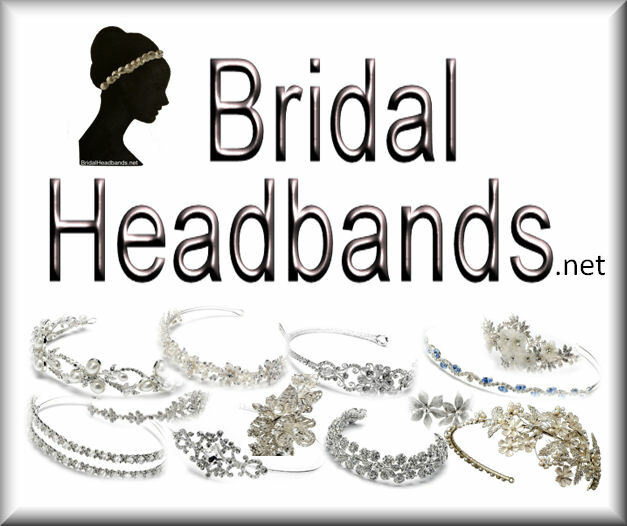 If yes would you please forward a photo of them, with the specifics incl the pricing. Thank you for your enquiry. 3” is very short /low in height, which will significantly limit your options. 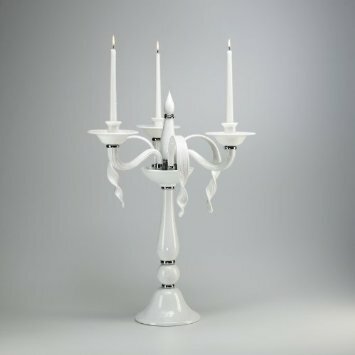 I Have emailed you some information on Candelabras that come close. and what is the maximum height you would be happy with, I can find you a much larger range of options.